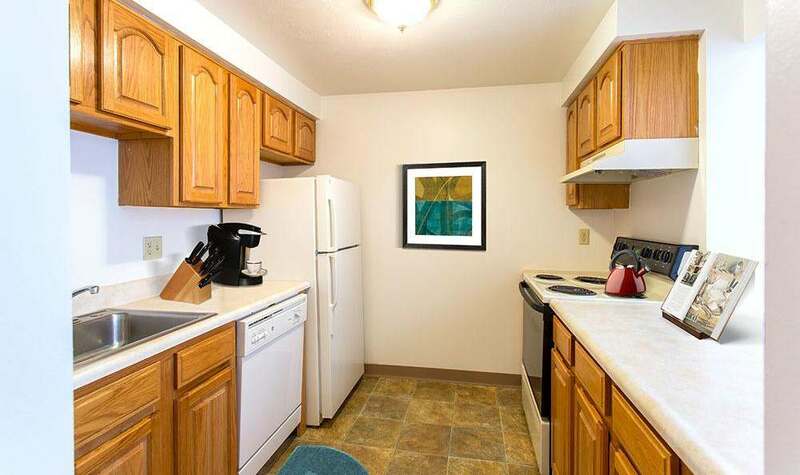 At Riverton Knolls Apartments, we offer studio, one, two, and three-bedroom apartments for rent in West Henrietta, NY, minutes from Rochester and the Genesee River. 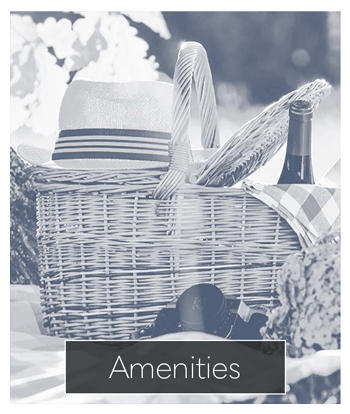 Enjoy the comforts of our amazing community and the spaciousness of your new apartment, all in a country-like setting. 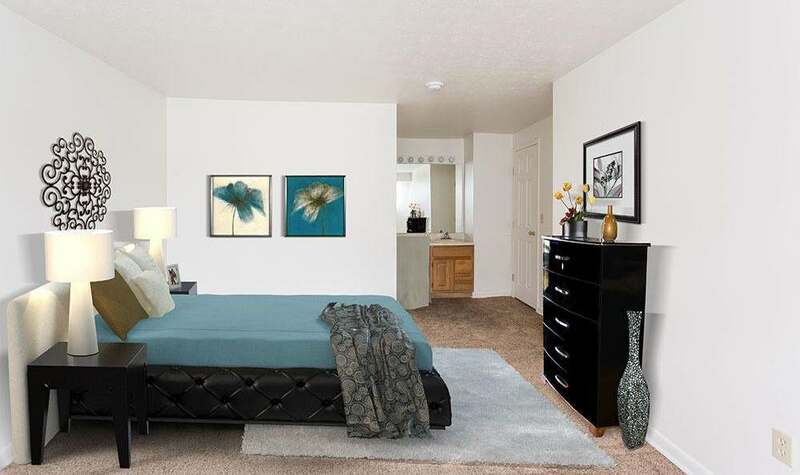 Our apartments and townhomes are available in a variety of floor plans and each Riverton Knolls home features an in-home washer and dryer as well as central air conditioning. 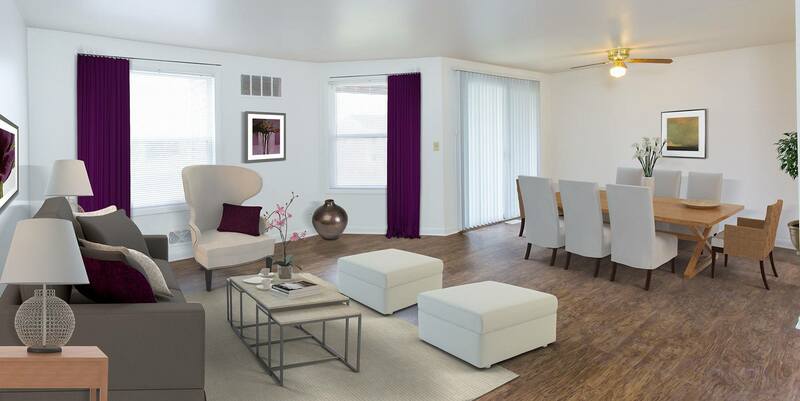 Riverton Knolls provides spacious floor plans and designer touches in our studio, one, two, and three-bedroom apartments and townhomes. Central air conditioning and an in-home washer & dryer are just two of the many features you’ll find at Riverton Knolls. 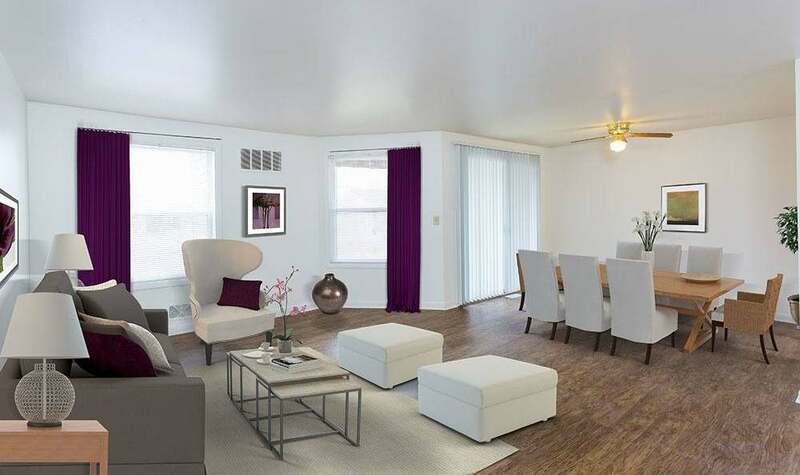 Your new Riverton Knolls apartment home provides you with unique and unmatched amenities such as a swimming pool, tennis courts, playground, jogging path, fishing pond, and more. Indoors, we offer a lively resident lounge with billiards table and community fitness center. 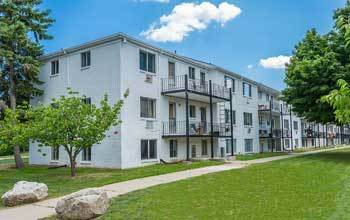 Our apartments for rent in West Henrietta, NY, are ideally located with easy access to the necessities of daily life. Shopping, dining, entertainment, and employers are all minutes away from Riverton Knolls. 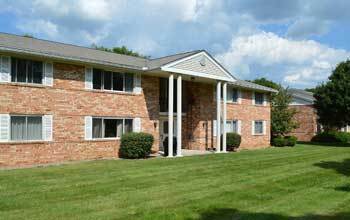 Wherever you need to go in the Rochester area, Riverton Knolls Apartments can help get you there. 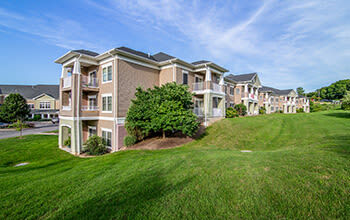 At Riverton Knolls Apartments, pets are an important part of our community. We welcome your cats and dogs with open arms. Come home to our unique community today. 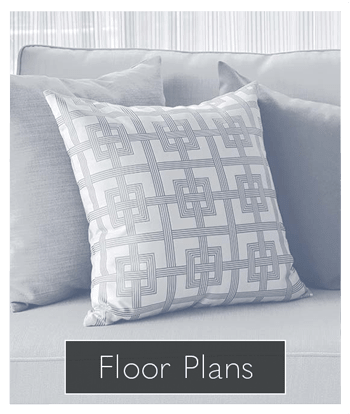 We offer spacious floor plans in a beautiful setting with easy access to the Rochester, NY area. 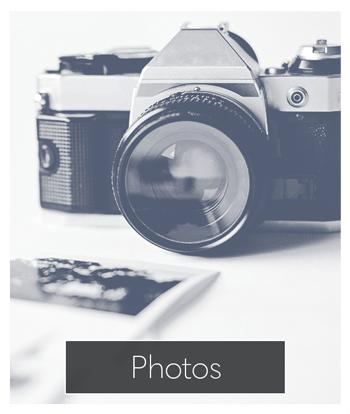 To learn more, contact the Riverton Knolls Apartments leasing office and speak with a member of our friendly staff.